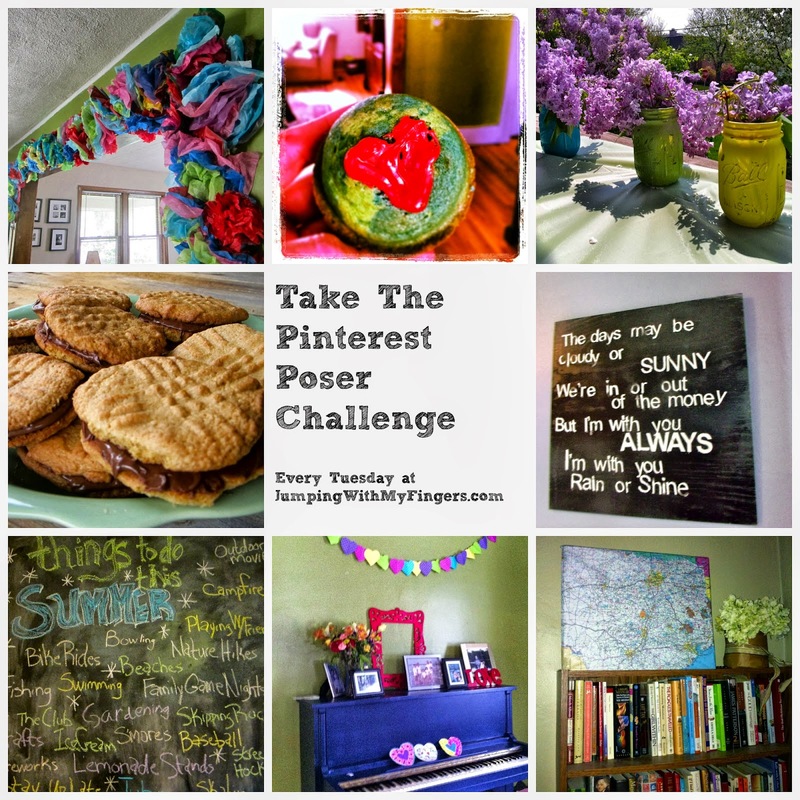 My Pinterest Poser Challenge* for today is really a challenge for myself to keep on keeping on. Keep making the recipes, making the crafts, finding solutions, having fun and looking for the beauty in everything. *In an attempt at not being a Pinterest Poser,** every week I detail a new project/idea/recipe inspired by Pinterest. **My definition of a Pinterest Poser is someone who is all pins and no substance. 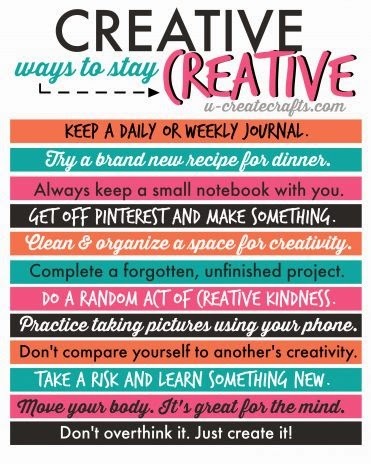 Here's some great advice on ways to stay creative that I found on Pinterest (here). Just create it! I love this advice, this challenge. One of my personal kooky creative challenges for 2015 is to take pictures of the word LOVE when I see it, anywhere I see it. 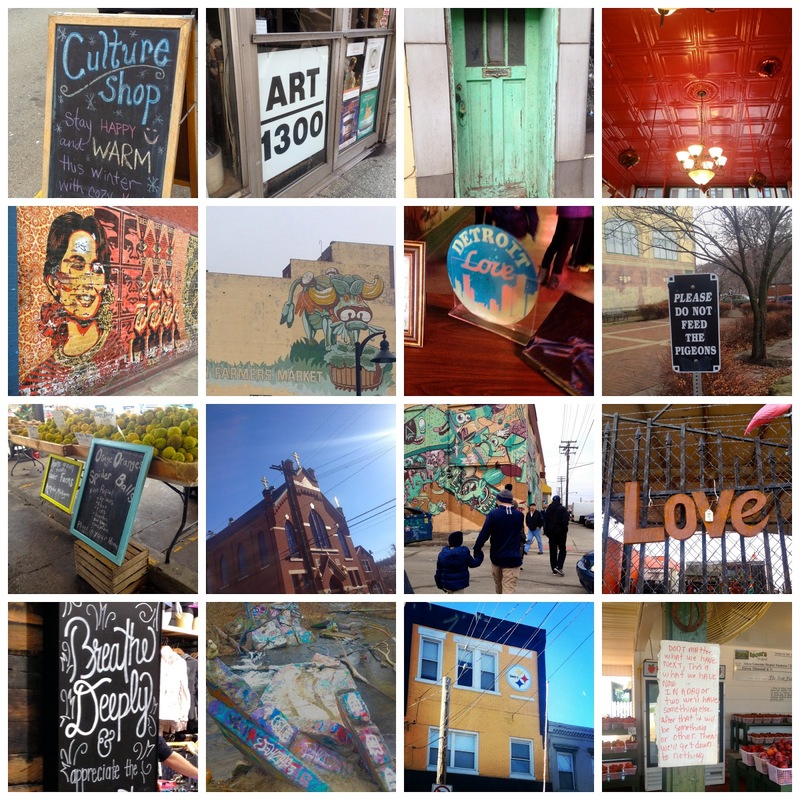 A couple weeks ago walking around Detroit I saw the word and took a couple pictures. Last week in Pittsburgh I saw the word in a shop and didn't cross the street to take a picture of it. I wish I would have. Why? Because I want to. I want to make a collage or a photo book. Why? Because it's fun. Because I love LOVE and words and letters and colors and beauty in the ordinary everywhere. What are you going to create this year? How will you challenge yourself? Have you made anything inspired by Pinterest lately? Let me know in the comments or over on my Facebook page. Come follow me on Pinterest (click here). Here are some of the Pinterest projects I've done/made/attempted. I love making stuff. One of my goals for 2015 is exactly that - stop thinking about it and just do it! For Christmas, I made homemade shower tablets with essential oils and baking soda. So much easier than I thought it would be! I LOVE the idea of taking photos of the word love and making a collage out of it, in a cool frame. Great idea! And it can take a while to compile the pictures - you could make a very meaningful gift out of it. Great idea! What a great idea for a project, Angela!